[description] => Replacement Lid to a Sugar Jar. Replacement Lid to a Sugar Jar. 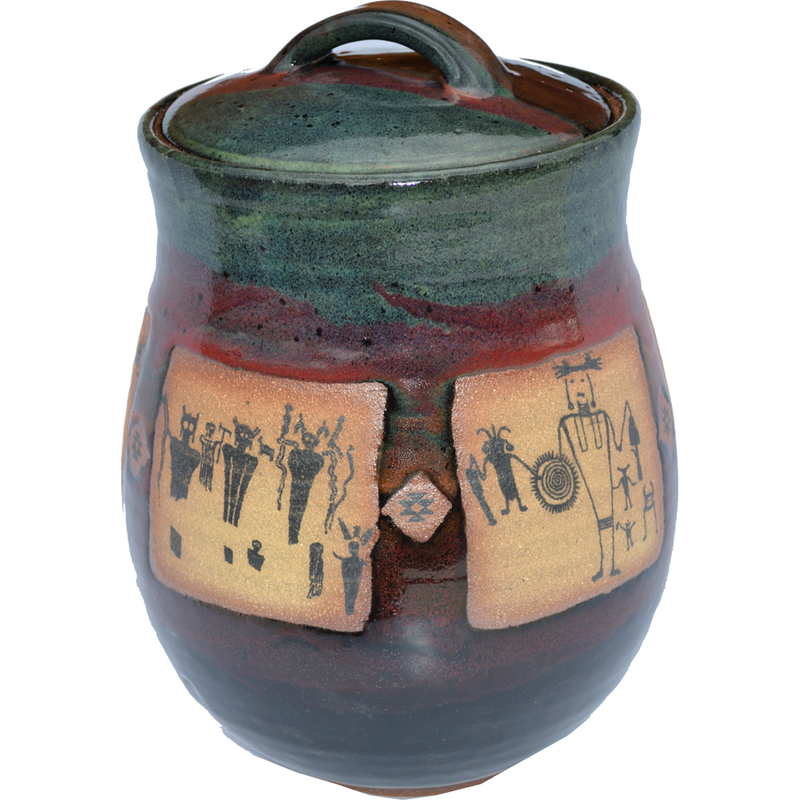 [description] => 11.5 Inches Tall by 9 Inches Wide Canister in La Fonda Design. [description] => 14 Oz. 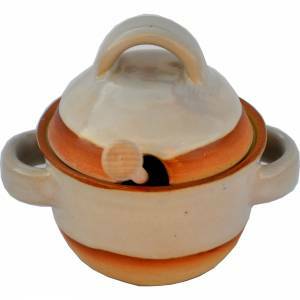 5 Inch by 5 Inch by 6 Inch Non-Pattern Glazed Honey Pot with hole for twizzler. [description] => 14 Oz. 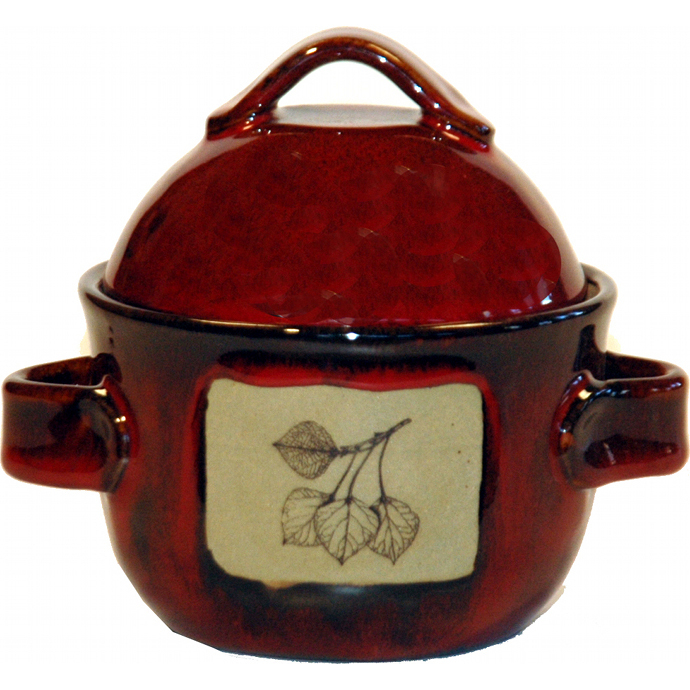 5 Inch by 5 Inch by 6 Inch Aspen Leaf Sugar Jar. 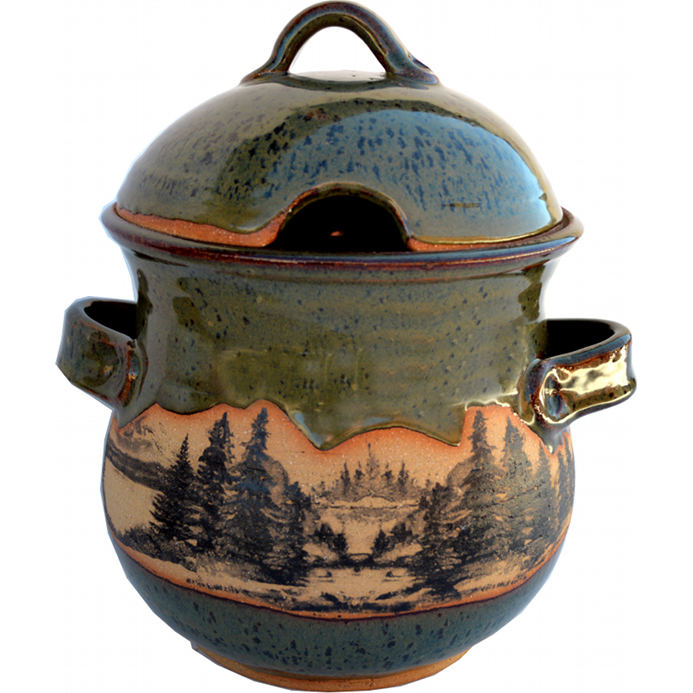 [description] => 3 Quart Mountain Scene Soup Tureen.